Who What Wear Is Launching a Collection for Target! We’ve been working on something very special and are so pleased to finally share it with you! 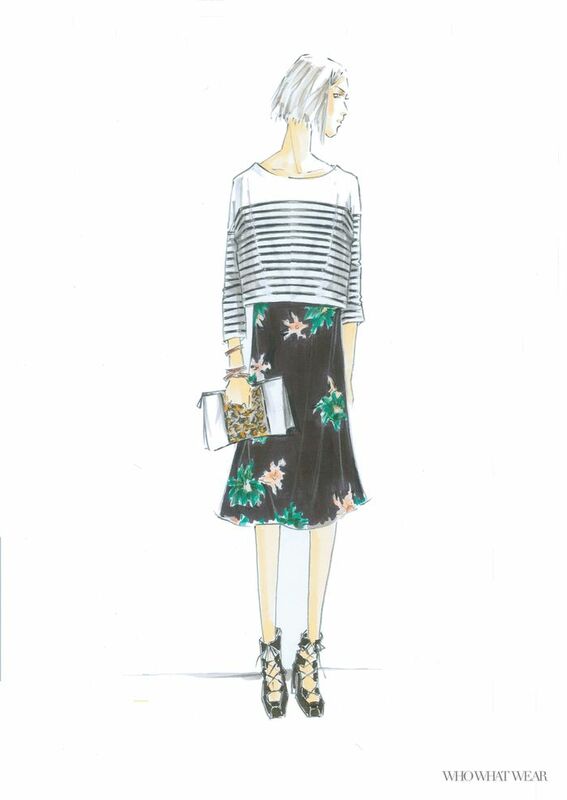 In February 2016, Target will exclusively introduce the Who What Wear apparel and accessories collection. You can expect clothes inspired by street style and the women who love it (aka you). Think a mix of classic and on-trend pieces—a timeless linen blazer you’ll wear forever and an of-the-moment printed scarf that updates your look for the season ahead. All pieces will retail for under £35, so you can access a range of aspirational styles that are easy to mix and match, all at an accessible price point. The first Who What Wear collection will be available February 1 (for sizes 2 through 26, with plus sizes exclusively on Target.com), and new styles will be introduced the first week of each month. You can shop the collection at over 800 Target stores and Target.com, as well as via a curated boutique on WhoWhatWear.com. This is an ongoing partnership, so season after season, you can expect to shop the classic building blocks of an elevated wardrobe plus fashion girl–approved updates. To learn more about the new collection, check out ABullseyeView.com, and follow @whowhatwear and @targetstyle on Twitter for updates. Scroll down to check out a couple of sketches from the collection! In the comments below, tell us what YOU want to see in the collection. We love to hear feedback from our readers! Then head over to Target.com to shop their new arrivals!